I had a dream, a Resident Evil dream. 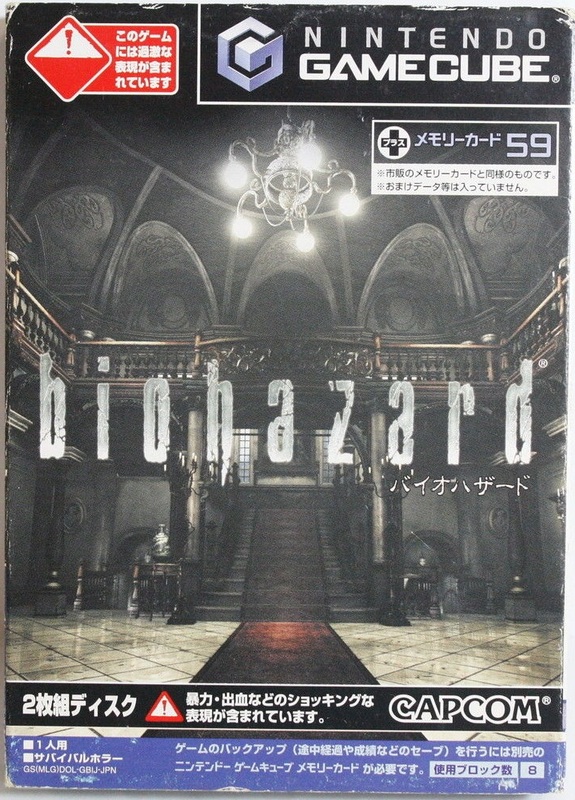 That’s right folks, I was dreaming of playing the original GameCube BioHazard 0 version and by God, I will do it in real life. Better yet, I will record and upload the play through on my YouTube channel. I’m not stranger to video games dreams although I don’t game as much as I used to due to work and life in general but my love and passion stay the same. For some reason this dream made me want to relive the memories again. I have previously played and completed my English versions so I placed an order for the Japanese editions which by the way look way cooler than the English covers. I will most likely play them on Dolphin emulator as I heard nothing but good things about it even though I’m yet to install it. Never the less I’m excited to relive the experience as I haven’t touched GameCube games for some time. I’m still deciding whether or not I should stream or simply record it so subscribe to my YouTube channel and follow me on twitter as I post my updates as soon as they go live. Take care for now.